Need something to do today? Check out A Thing To Do Today in Rio. Here's A Thing To Do Tomorrow in Rio. Discover ideas for indoor and outdoor events and activities to see, do, visit and experience tomorrow for Rio. Have an adventure. From gravity experiments to discovering the moons of Jupiter, Galileo was at the forefront of scientific and technological discoveries in the Renaissance. 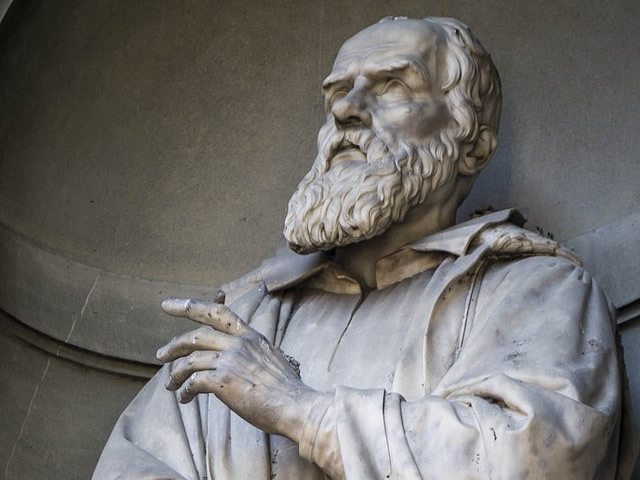 Discover the history of science with some of the most important artefacts in the world, many of which have a connection to Galileo, at Florence's Museo Galileo - on Piazza dei Giudici from 9.30am to 6pm. A Thing To Do Tomorrow generates things to do and places to go tomorrow, online and offline, this spring, for Rio and beyond - whether you're visiting Rio or a Rio resident. To see another thing to do, just reload the page. Find out more about the site, or for comments, suggestions, corrections, donations, or just to say hi, email john@athingtodotoday.com. Or check out social media @athingtodo.